Slax Live 9.6 CD (64-Bit) | Linux DVD Shop - UK Linux Shop supplying Linux on CD, DVD and USB with Free UK Delivery, 24Hr Dispatch. 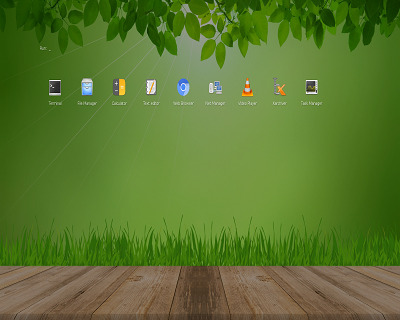 Slax Linux 9.6 on CD includes a custom KDE4 desktop environment. Slax Live CD is based on Debian and is a Live distribution giving you the opportunity to try Slackware without installing anything on your hard disk, Slax can be run straight from the CD and memory.